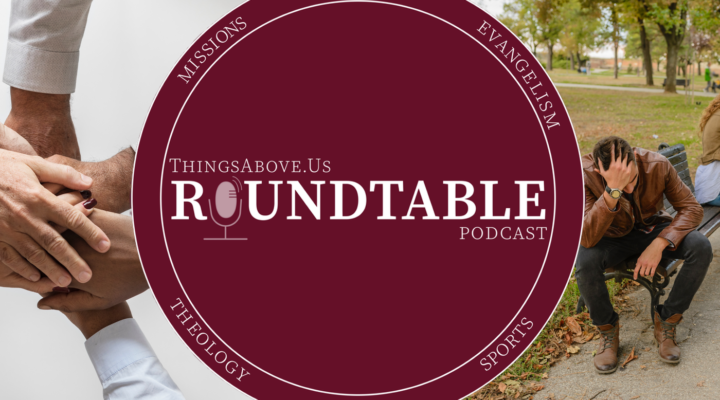 In Episode 11, the guys discuss the primacy of preaching and welcome special guest and preacher, Mike Stockwell, from CrossCountryEvangelism.com. Then we plug a few books we like. 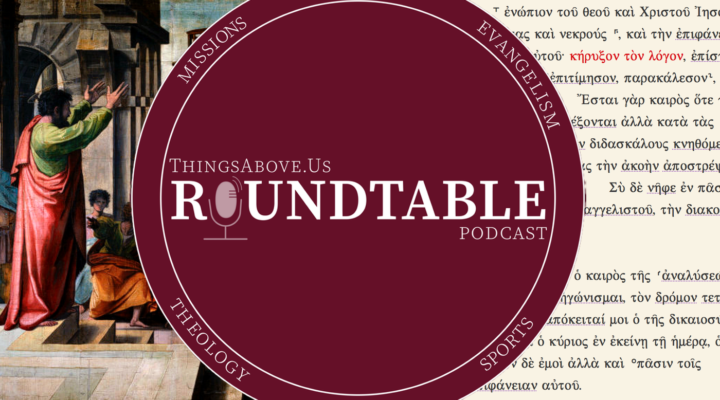 In TAU Roundtable 008, the guys discuss the recent Social Justice statement, talk about their own take on social justice in our current environment and plug some books they like. 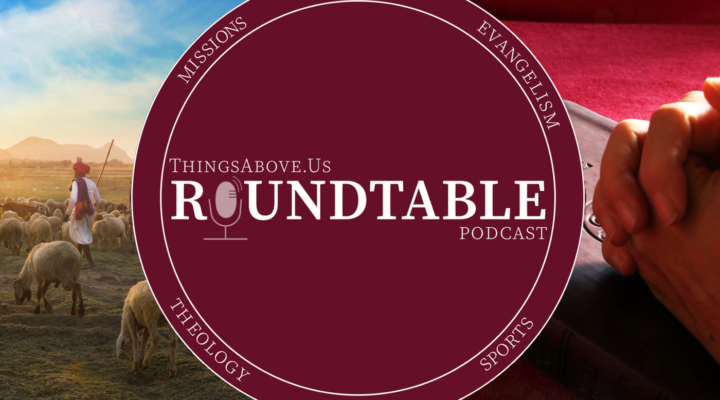 In TAU Roundtable 007, the guys talk about parables from Matthew 13. 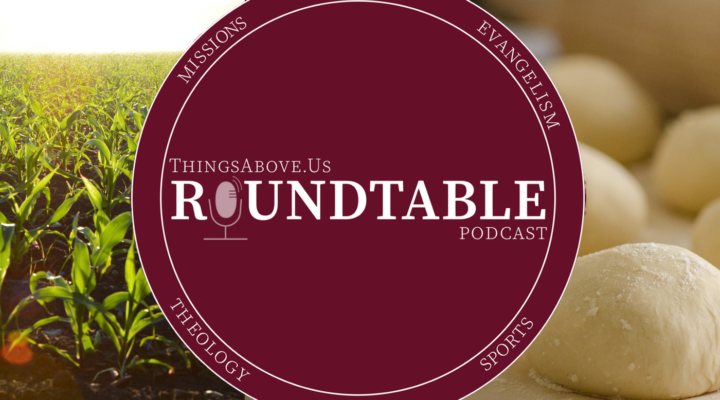 What are parables? 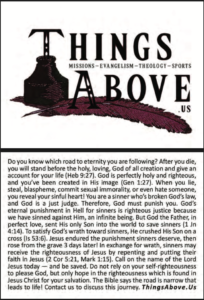 Why did Jesus use them? 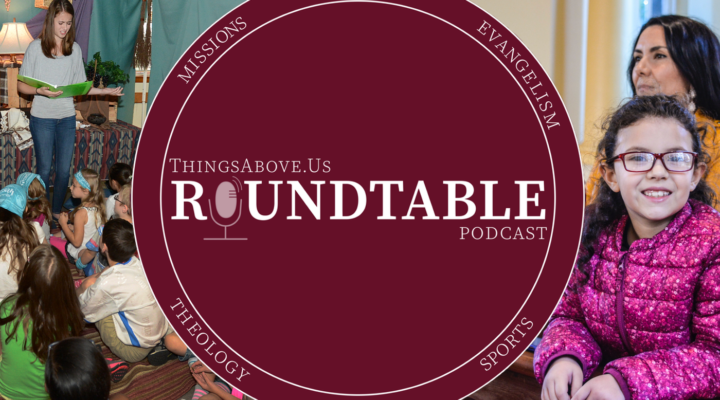 And how do we apply them to our lives? Then the team gives their sports hot takes. 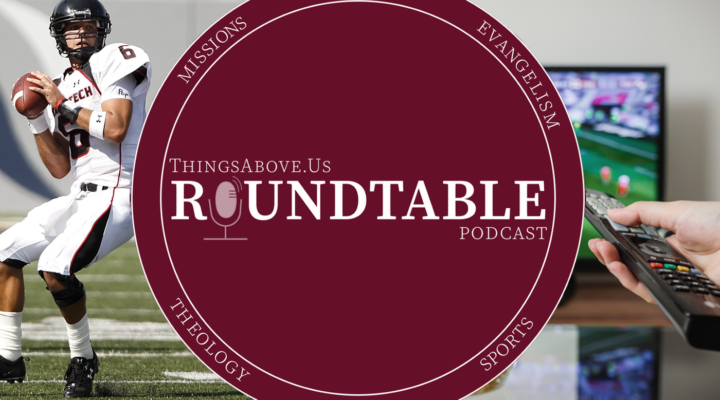 In TAU Roundtable 005, the guys discuss the disposition Christians should have toward sports and give some sports hot-takes. 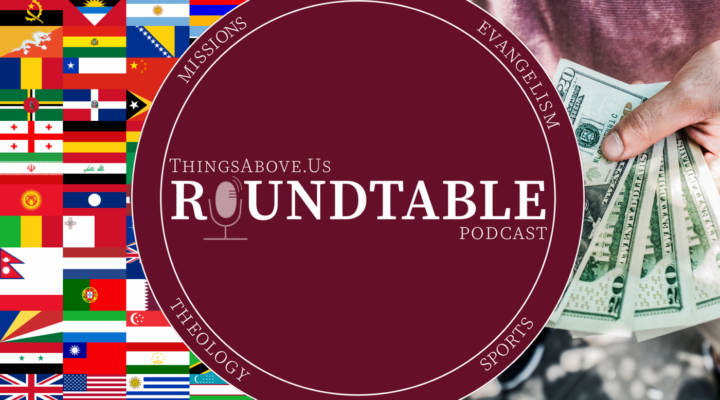 In TAU Roundtable 004, Justin’s way too excited about the Bears, Michael talks about the first Ohio State outreach of the year, the guys chat about evangelism and the need for more trained, elder-qualified missionaries, and offer those sports hot takes. 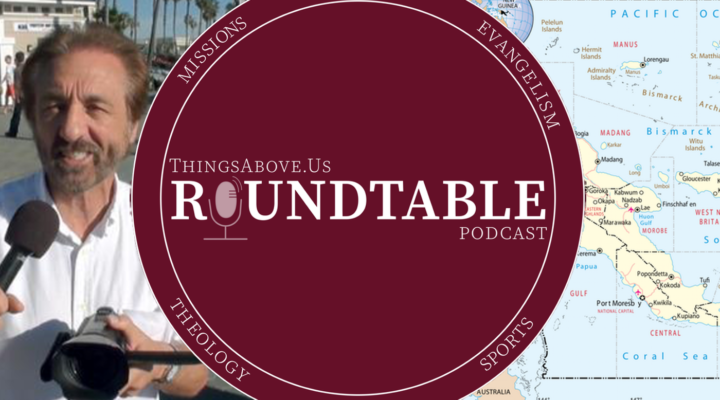 In TAU Roundtable 003, the guys figure out who’s team Todd Friel and who’s team Phil Johnson, whether we should keep or move away from children’s church, plug some books we like, and explain how you can win one of our brand-new t-shirts. 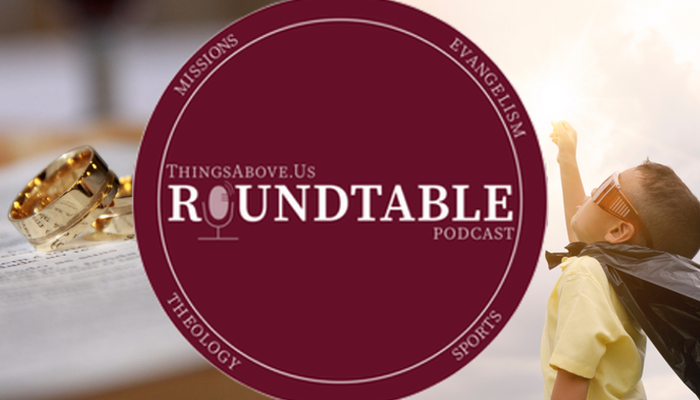 In TAU Roundtable 002, the guys discuss Timmmm’s post about marriage and divorce, and we get in depth about how the church should support foster parents and adoptive parents. 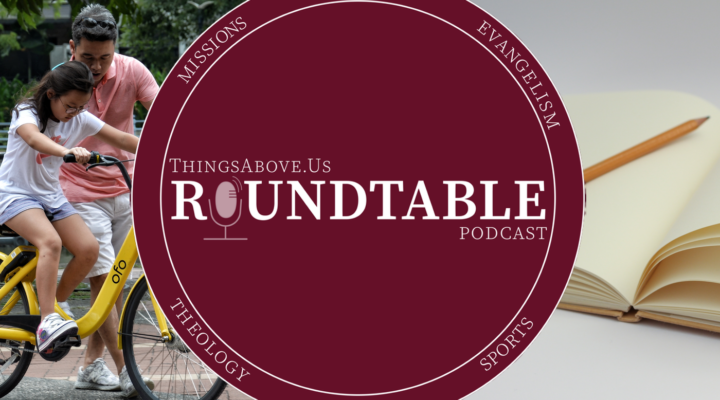 We also plug some books we like and offer Rapid Fire Sports Hot-takes at the end.